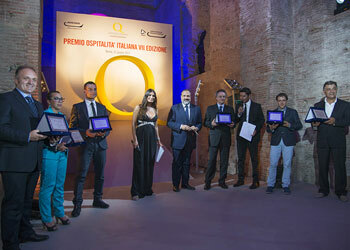 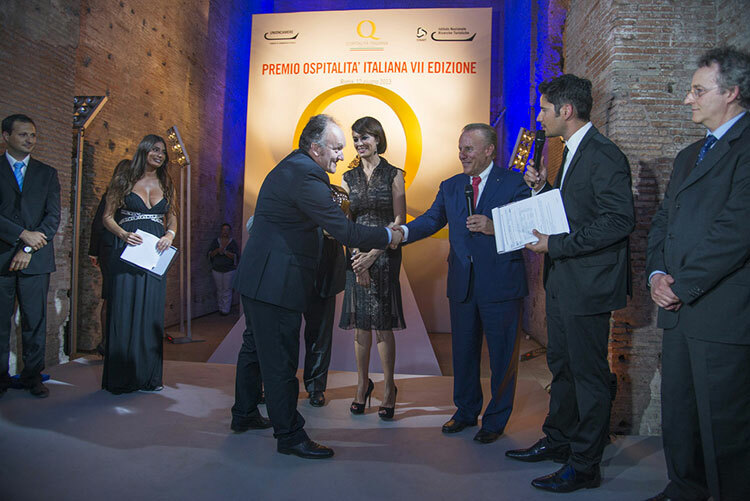 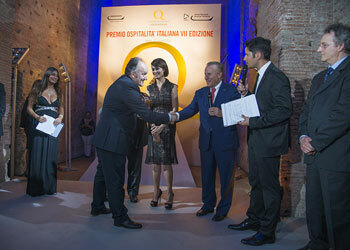 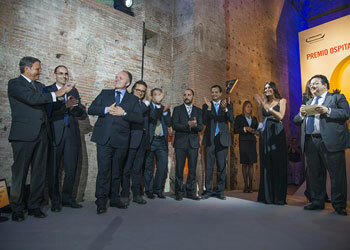 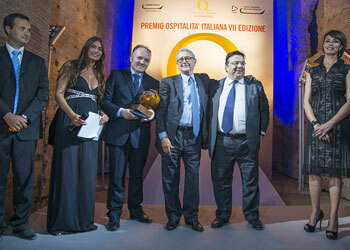 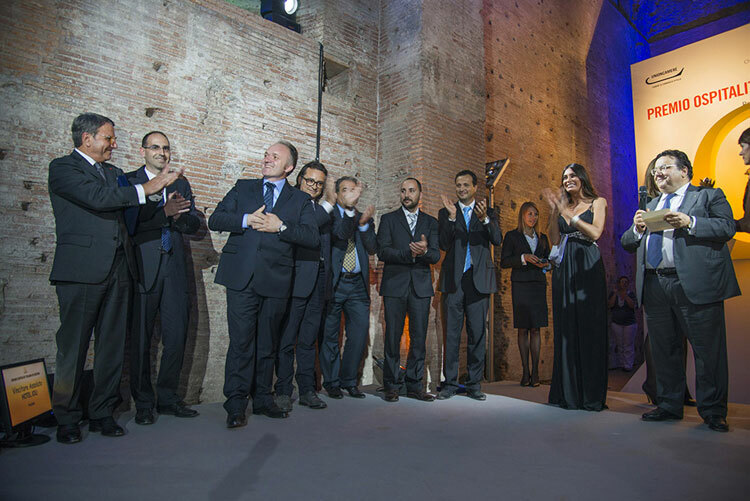 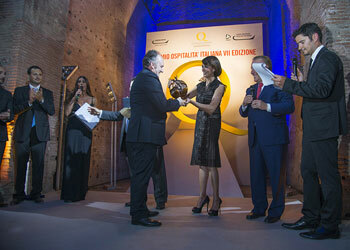 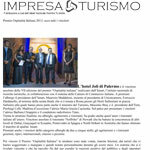 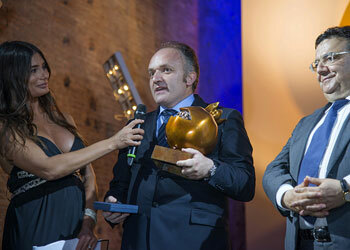 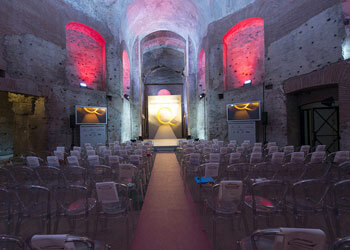 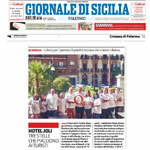 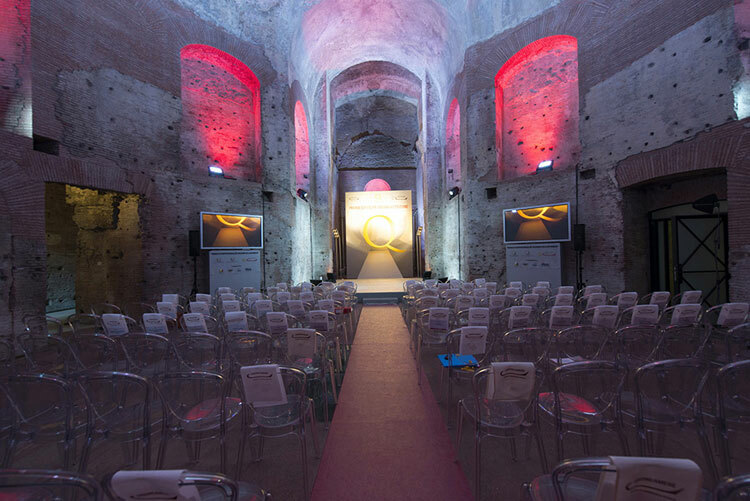 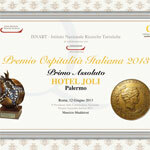 Hotel Joli in Palermo received the 2013 Italian Hospitality Prize, awarded by the Chambers of Commerce of Italy in the presence of the Minister of Cultural Heritage, Activities and Tourism Massimo Bray, Pierluigi Celli of the Italian Government Board of Tourism, Maurizio Maddaloni of the National Tourism Research Institute and the president of Unioncamere [Associated Chambers] Ferruccio Dardanello. 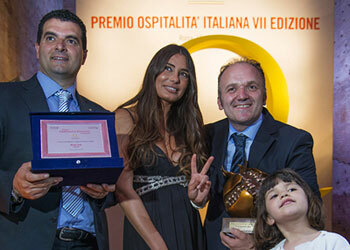 This award confirms the high quality of our facility. 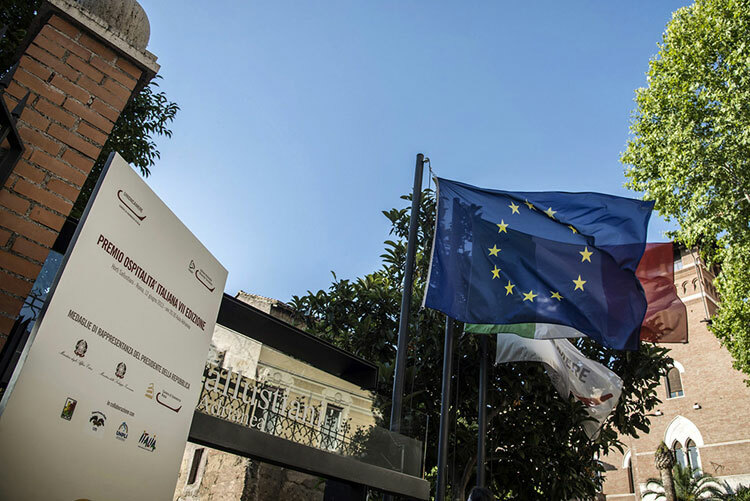 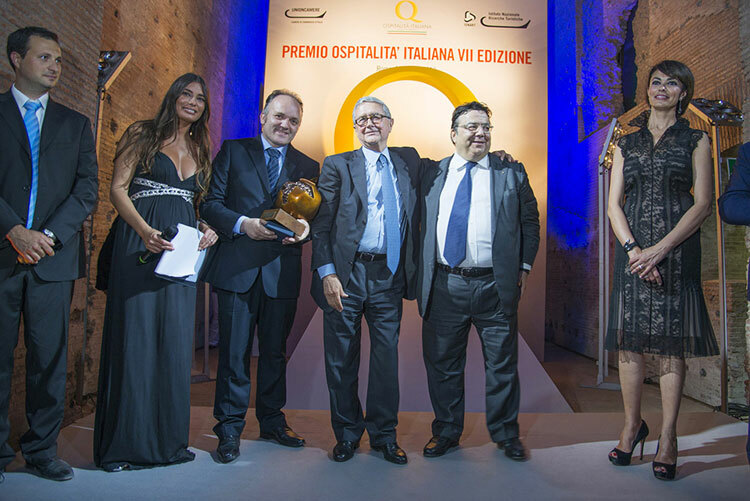 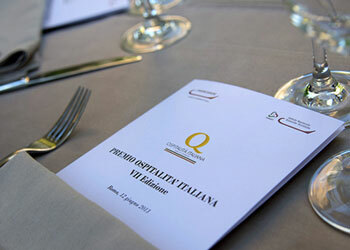 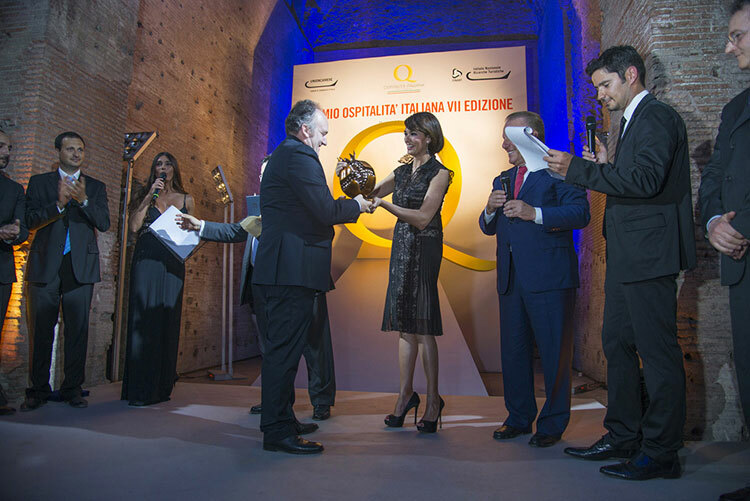 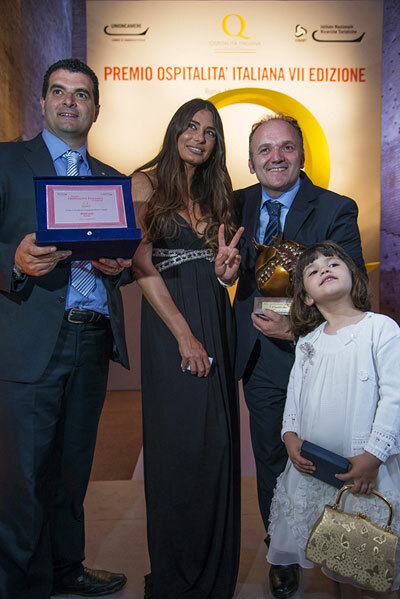 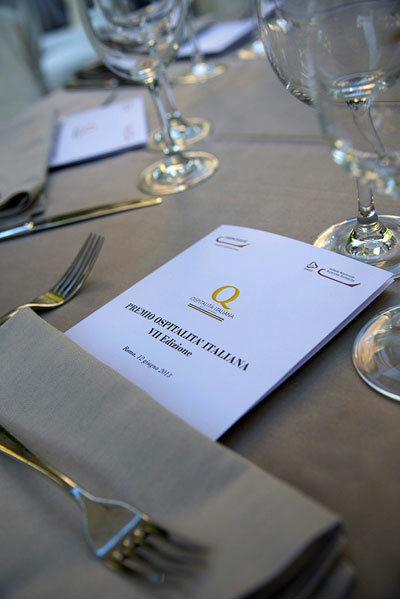 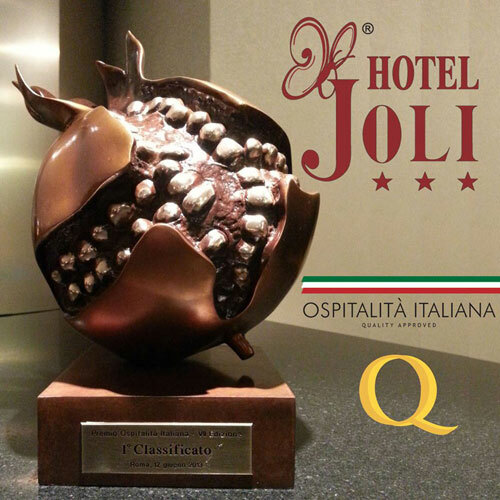 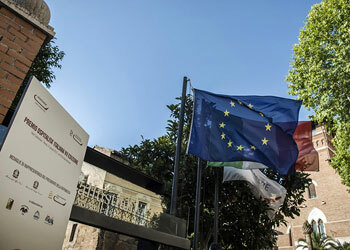 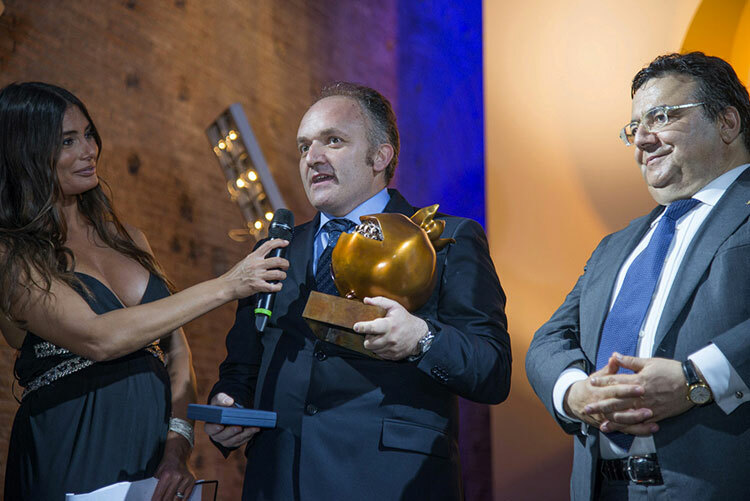 The Italian Hospitality Award, which includes a medal assigned by the President of Italy, is a source of pride for all our staff at Hotel Joli, a flagship of Italian hospitality. 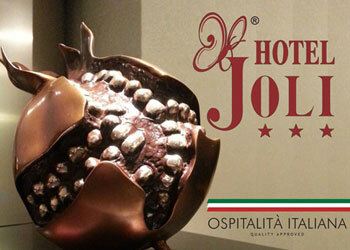 Reserving a stay at Hotel Joli means choosing a vacation where attention to detail reveals our passion for quality and our wish to bring you the best in everything.